Obesity in the teen years may increase the risk of developing deadly pancreatic cancer in adulthood, researchers report. The odds for this rare cancer can quadruple due to obesity, the Israeli research team found. Moreover, the risk rises as weight increases, even affecting men in the high normal weight range. "It's been known for some time that obesity can increase an individual's risk of developing pancreatic cancer, and [this is] an important new finding suggesting that obesity and overweight in adolescence can also impact risk," said Allison Rosenzweig, a senior manager at the Pancreatic Cancer Action Network. But being overweight or obese doesn't doom you to getting the disease, said Rosenzweig, who had no role in the study. "Because pancreatic cancer is a relatively rare disease, thought to impact around 55,000 Americans this year, even those at an increased risk have a low likelihood of developing the disease," she said. Also, because this study looked at retrospective data, it can't prove that excess weight is a cause of pancreatic cancer, only that an association exists. Pancreatic cancer is the third-leading cause of cancer deaths in the United States, with a five-year survival rate below 10 percent, according to the cancer network. For the new study, researchers led by Dr. Zohar Levi, of Rabin Medical Center in Petah Tikva and Tel Aviv University, collected data on more than 1 million Jewish men and 700,000 Jewish women in Israel. Participants had physical examinations at ages 16 to 19 from 1967 to 2002. 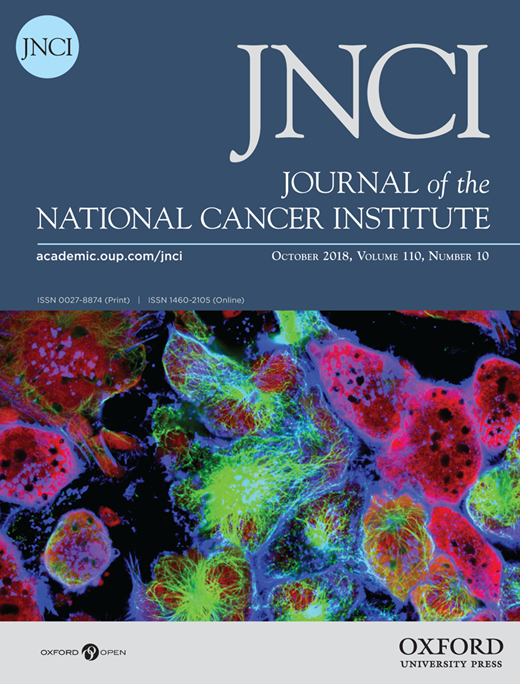 Using the Israeli National Cancer Registry, the researchers identified cases of pancreatic cancer through 2012. 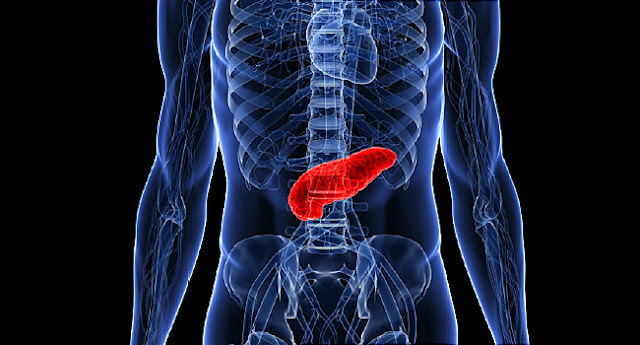 Their follow-up revealed 551 new cases of pancreatic cancer. Compared with normal weight, obesity was associated with a nearly four times higher risk for cancer among men. Among women, the risk was slightly more than four times higher, the researchers found. 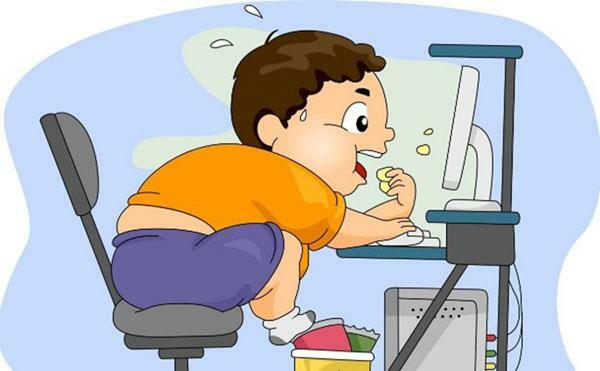 Overall, the researchers attributed almost 11 percent of the pancreatic cases to teenage overweight and obesity. The report was published online Nov. 12 in the journal Cancer. Dr. Chanan Meydan, of the Mayanei Hayeshua Medical Center in Israel, wrote an editorial accompanying the study. He said weight gain in adolescence may increase inflammation, which damages cells and might raise cancer risk. "It would be interesting to find whether the inflammatory process in obesity has links to the inflammatory process in malignancy. Are they connected somehow?" said Meydan. The mechanism behind inflammation is "for the most part, a delicately balanced phenomenon with grave consequences when it's out of balance," he said. Learning more about how this "switchboard of control" works may help scientists better understand the association between obesity and cancer, Meydan added. 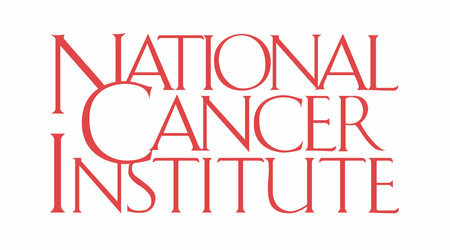 The U.S. National Cancer Institute has more about pancreatic cancer.